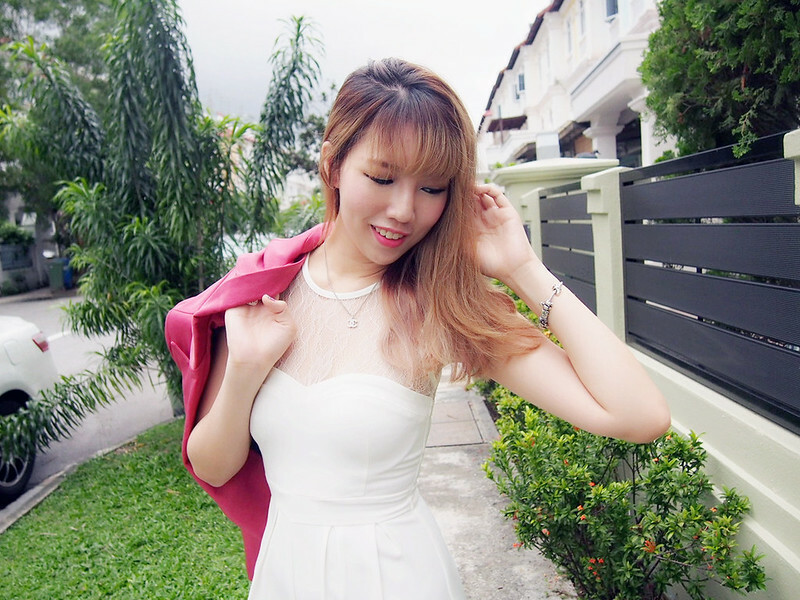 SHENNYYANG - Singapore's Lifestyle & Travel Blogger: Happy Midweek Outfit! This outfit was initially planned for today's ZA Summer/Spring Launch Party - Rouge Affair! I was told to dress in Pink~ Though I really like the colour Pink, I don't have much pink clothes in my wardrobe so I thought this pretty blazer would do the trick ;) It's a pity I couldn't turn up for the event in the end thoughhhh~~ But I am sure there'll be future opportunities & chances!